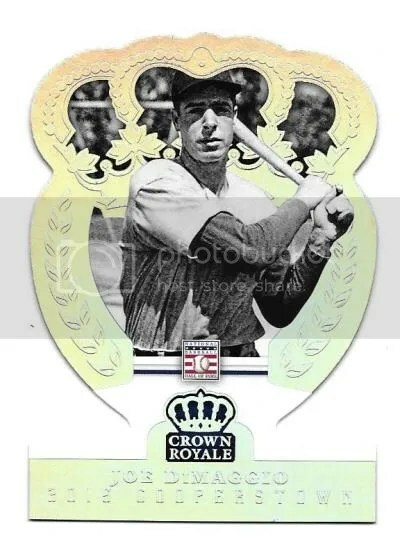 This is exactly the type of unique angle Panini needed to take in order to have a successful non-MLB licensed product. 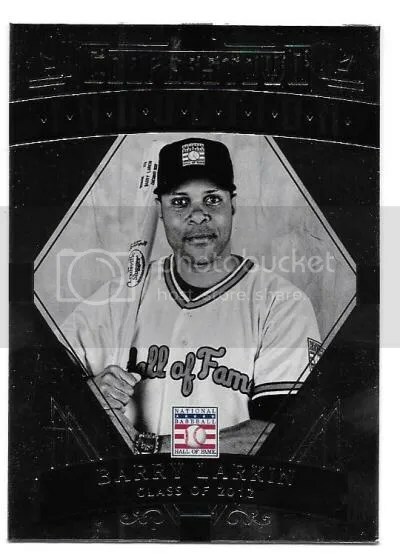 Teaming up with the National Baseball Hall of Fame & Museum was the perfect way to go. 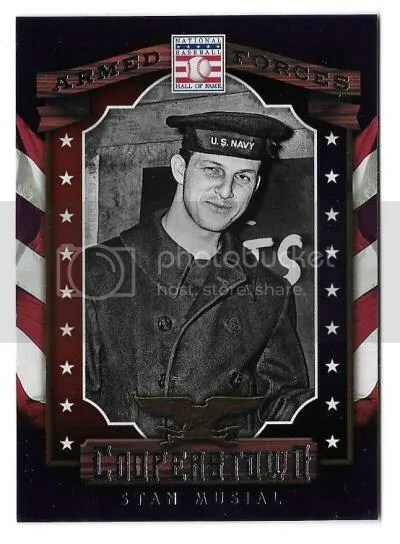 The 170-card base set contains classic black-and-white photos. The final 20 cards have a color tint to them and are short printed. Panini made use of many photos that didn’t require a ton of editing. To be honest I wasn’t even thinking about all the classic ways manufacturers use to get around making a product without team names and/or logos, that’s how much fun I had opening this box. Although when flipping through you can tell Panini had to do a little creative cropping in order to use some of the pictures. 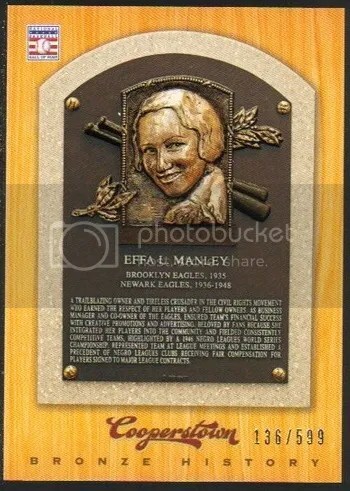 The Museum Pieces and Famous Moments inserts bring some of the Hall of Fame’s greatest artifacts directly to you. 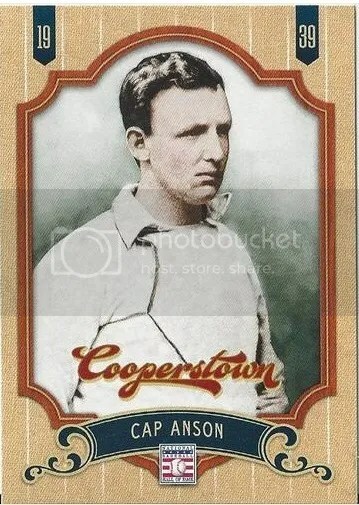 Memorabilia cards flood the hobby, but not ones like this. This was a very cool idea. 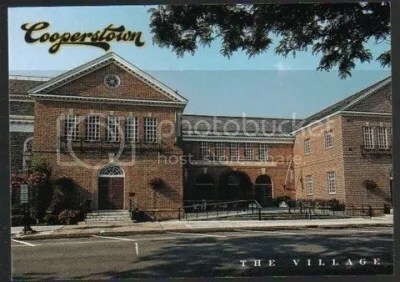 The Village inserts focus on the main scenery found in Cooperstown. 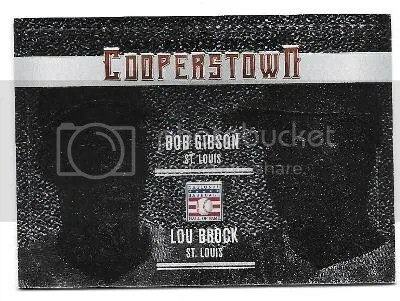 I’m a sucker for cards picturing other cards. 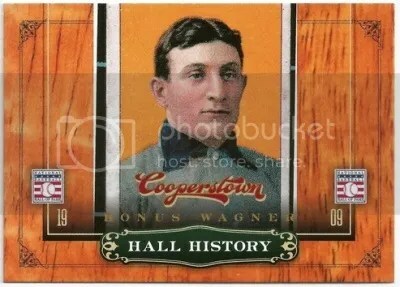 Hall History inserts have one of the 1909-11 T206 Honus Wagner. 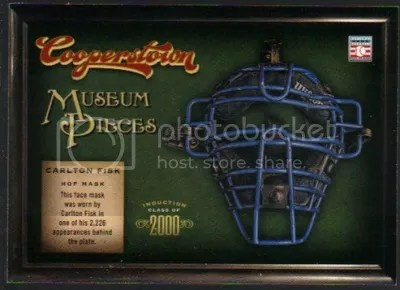 I believe the Hall of Fame owns two of these. 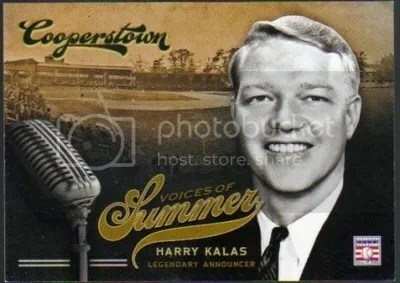 Last but not least, the 10-card Voices of Summer insert set includes the most famous broadcasters in baseball history. 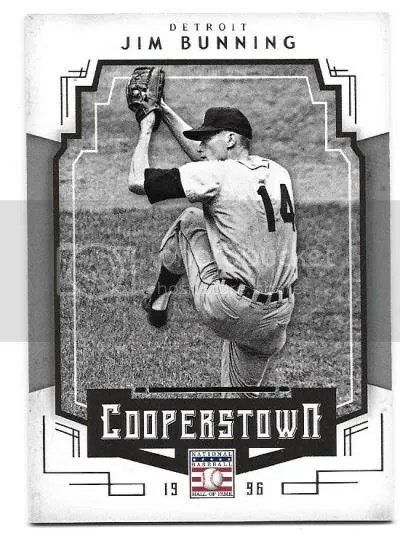 From one pack I pulled another Harry Kalas plus a Richie Ashburn base. As a Phillies fan, that was awesome! 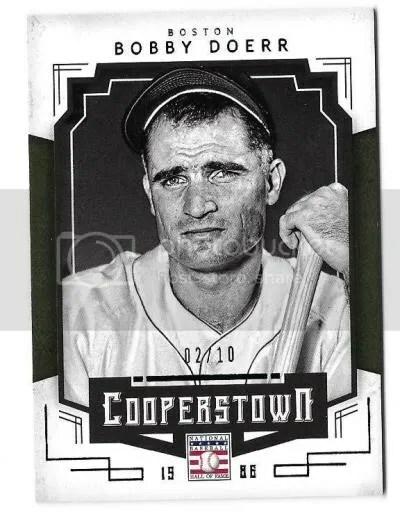 The only legend missing from this 10-card set is Bob Uecker. This is not the type of product you open in search of big “hits”. 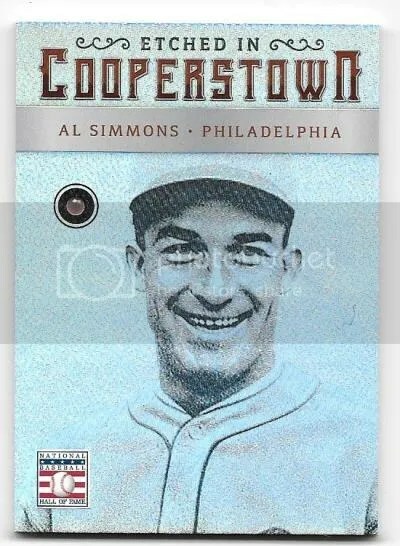 Baseball fans and set collectors will be drawn to ’12 Cooperstown. You should pull at least (1) autograph. 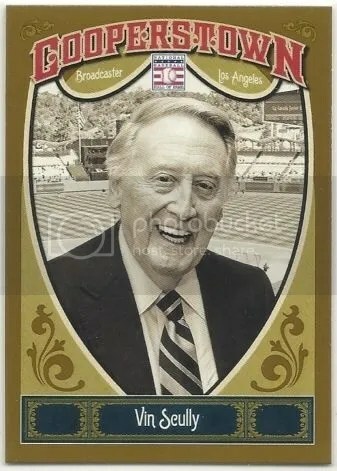 Vin Scully autographs have been selling for as high as $400.00. The real “hit” is reading through all the cards. 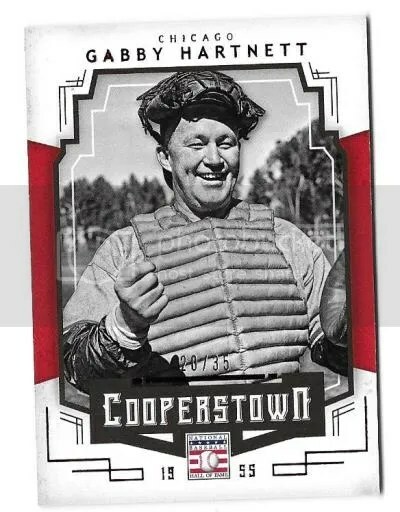 Overall, I give 2012 Panini Cooperstown 4.5 baseballs out of 5 (1=poor & 5=perfect). 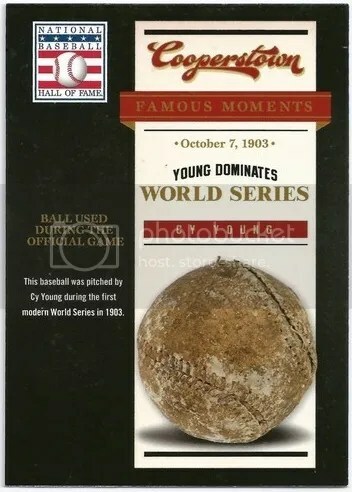 This product truly fills a historic void for collectors. 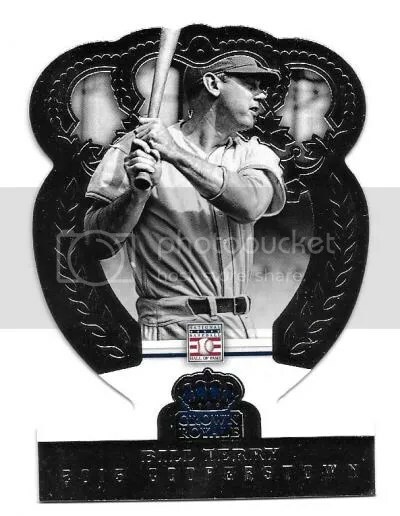 If you can’t make it to the Hall of Fame, try opening a box of this stuff. Its like bringing the Hall of Fame to you. 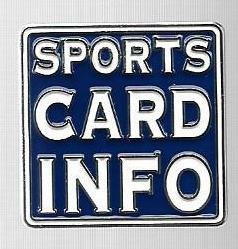 Panini has proved its possible to create a non-MLB licensed product as long as its attacked with a unique perspective. They finally get it! 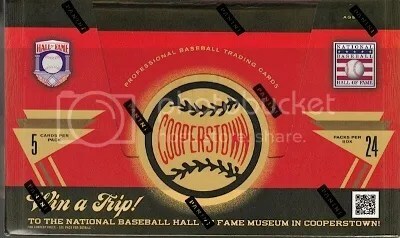 I’ve been to Cooperstown, NY two times, and its fun to see all those familiar places on cardboard. 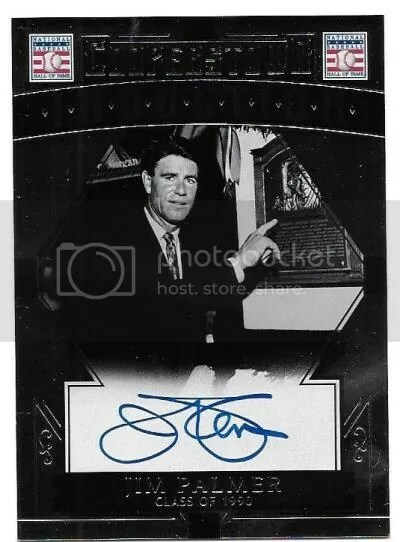 Now lets see Panini move on to Canton. 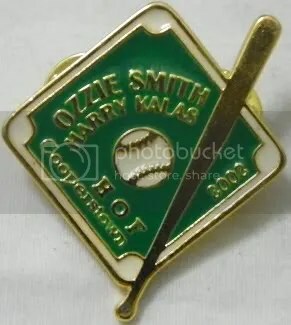 Kalas won the hearts of Philadelphia baseball fans with his easygoing style, his mellow, baritone voice and his deep devotion to the team. 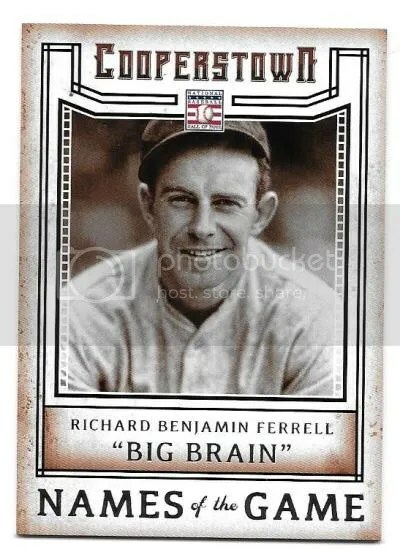 His signature home run call – “Swing… and a long drive… this ball is outta here!”- was as familiar as cheesesteaks and the Liberty Bell in the City of Brotherly Love. 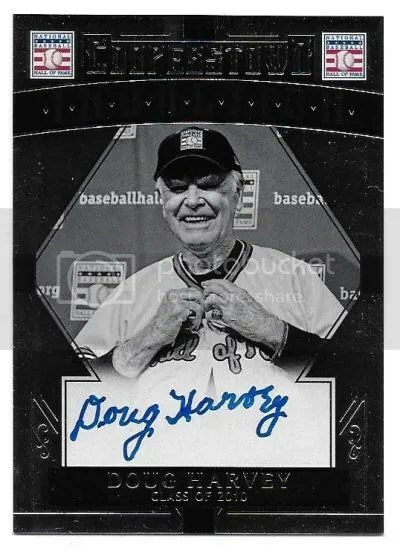 “Harry the K” called the first game at Veterans Stadium in 1971, the first game at the new park in 2004 and three World Series (1983, 1993, 2008). He was also the voice of NFL Films.